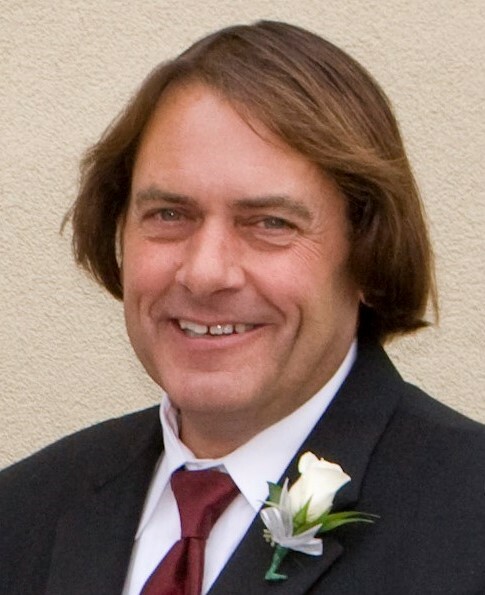 Robert Simpson Fairbrother, 58, passed away Saturday, January 12, 2019 at his home in Jerome, Idaho. Robert was born February 20, 1960 in Burley, Idaho to Guy and Mildred Fairbrother. He grew up in Burley with his two sisters, Connie and Carmen, and his brother, Steve. Robert graduated from Burley High School in 1978 and began working for Kloepfer Concrete. From there he began working at Amalgamated Sugar Company in the field department in Burley. In December of 1979, Robert started dating his future wife and mother of his children, Susie. They were wed on July 17, 1981 in Burley, Idaho. Robert and Susie enjoyed camping, hunting, waterskiing and the outdoors together. In May of 1987, his son, Brandon, was born. And in June of 1990, his daughter, Melissa, was born. He taught them the value of hard work and how to enjoy the great outdoors among many other things. On January 2, 1994 he and Susie opened B&R Bearing. He poured his heart and soul into this business and made it into a great and successful company. His hobbies included riding his snowmobiles (and praying for good snow years), hunting, fishing and spending time in the outdoors. He always had a wonderful garden and would spend many summer evenings outside in his garden. He is survived by his wife, Susie; his children, Brandon (Sheila) and Melissa; his brother, Steve Fairbrother and sisters, Connie (Ron Quesnell) Herbert and Carmen (Tim) Sidlaruk; granddaughters, Lila and Rylee; his mother-in-law Eleanor Hewlett and many nieces, nephews and cousins. He was preceded in death by his parents. A memorial service will be held at 1:00 pm, Saturday, January 19, 2019 at Jerome Bible Baptist Church, 132 2nd Ave E, Jerome, ID 83338. Memories and condolences may be shared with the family on Robert’s memorial webpage at www.farnsworthmortuary.com.